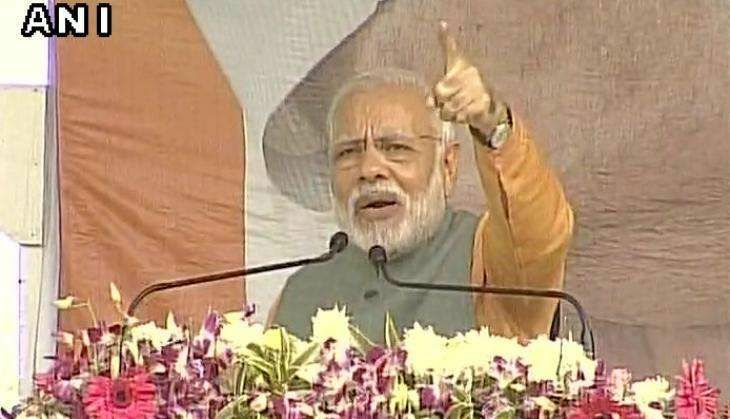 Prime Minister Narendra Modi on Tuesday said Subhas Chandra Bose's driver Colonel Nizamuddin, who passed away yesterday added strength to India's freedom struggle, adding that he will always be remembered for his idealism, courage and patriotism. Paying his tributes to Colonel Nizamuddin, Prime Minister Modi said the demise is saddening. "Tributes to Subhas Babu's close associate, Colonel Nizamuddin. I recall my meeting with him. His demise is saddening," Prime Minister Modi tweeted. "We will always remember the idealism, courage & patriotism of Colonel Nizamuddin, which added strength to our freedom struggle," he added. INA veteran 'Colonel' Nizamuddin died yesterday in his native village of Dhakwa in Uttar Pradesh's Azamgarh after a prolonged illness. Colonel Nizamuddin, who had served in the Indian National Army from 1943-45, had proclaimed himself as one of the most trusted lieutenants of Netaji. Born in 1901, Nizamuddin was 117 years old. He is survived by his wife, three sons and two daughters.